Egypt Yellow Pages is looking for smart creative minds to develop its next generation eBusiness products. - Design, develop and maintain eBusiness products which include web portals, mobile portals, worldwide partners integration, applications. - Restructuring and modifying some existing assets. - Help junior team members improve their technical knowledge and skills especially in PHP and MySQL. 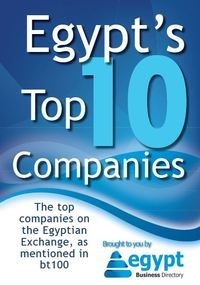 Egypt Yellow Pages offers competitive benefits packages and a fast paced dynamic casual environment. - Highly competent in web development using PHP. - Solid background knowledge of database design and development.